Andrea Adam Moore is the director of the Europe Gateway Office. Andrea was previously the director of German University Alliance, a nonprofit consortium of Freie Universität Berlin and Ludwig-Maximilians-Universität München in North America, where she furthered bonds between these two universities and their North American partner institutions by fostering international student mobility, German-American research collaboration, and cultural exchange. Earlier in her career, she managed an international 300-student program at Humboldt-Universität zu Berlin’s School of Business and Economics. 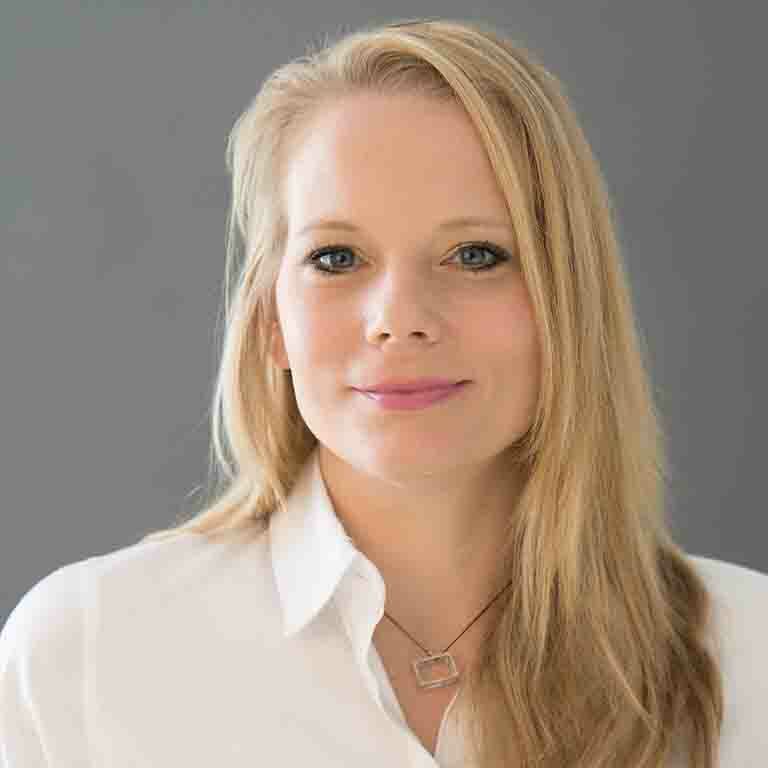 Andrea holds a Master in Business Administration and brings a wealth of experience and an extensive network of contacts in higher education throughout Germany and beyond. She is an avid marathon runner and loves traveling to explore other cultures.